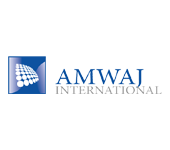 After the latest achievements of Amwaj International in Saudi Arabia in the field of Home Appliances wholesale under its brand UGINE, the Management has decided to expand its operations to new countries and continents. 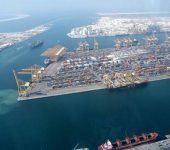 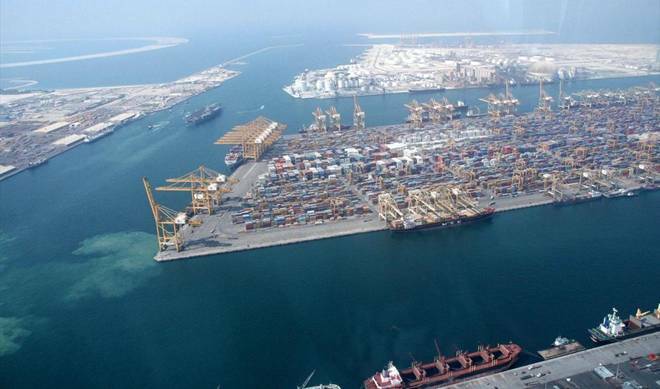 As a result, Amwaj Middle East has been established in Jebel Ali in Dubai, with a major distribution hub on a 12,000 sqm land to serve the Middle Eastern Markets and North Africa. 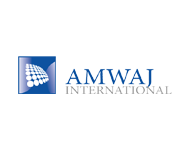 Amwaj Middle East will start its sales operations by 1st Quarter 2015.